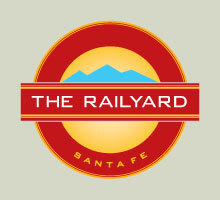 Meet at the Railyard Park Community Room, behind SITE Santa Fe. 701 Callejon St. – parallel to the railroad tracks, directly across from the Farmers Market. We will be training on actual roses in the park. Please dress accordingly. We have gloves, some pruners to borrow, and rubbing alcohol that you can use to clean tools. – Elmer’s All-Purpose Glue (all-purpose is important, not school glue). – If you have pruners or gloves, please bring them. There’s no volunteer commitment, but we’d love you to utilize your newfound skills in the Railyard Park as we get ready to prune our roses!